As best Search Engine Optimization (SEO) Consulting Agency, our goal to increase visibility within the algorithmic (Organic) search results to deliver high quality, secure, targeted traffic to website. 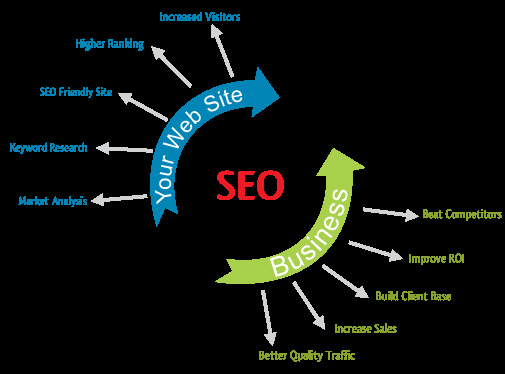 Are You Looking a website SEO Services for your business? Enaviya information technologies is a leading custom software & application development company in Bangalore, India and have more then a decade experience in responsive website development and executing search engine optimization, pay per click and affiliate marketing campaigns. We keep ourselves updated with the latest search engine optimization ( SEO ) trend and designed to increase visibility within the algorithmic ( natural & Organic ) search results to deliver high quality , secure, targeted traffic to your website.